Lucy & La Mer is the musical project of Los Angeles-based singer and songwriter Lucy LaForge. 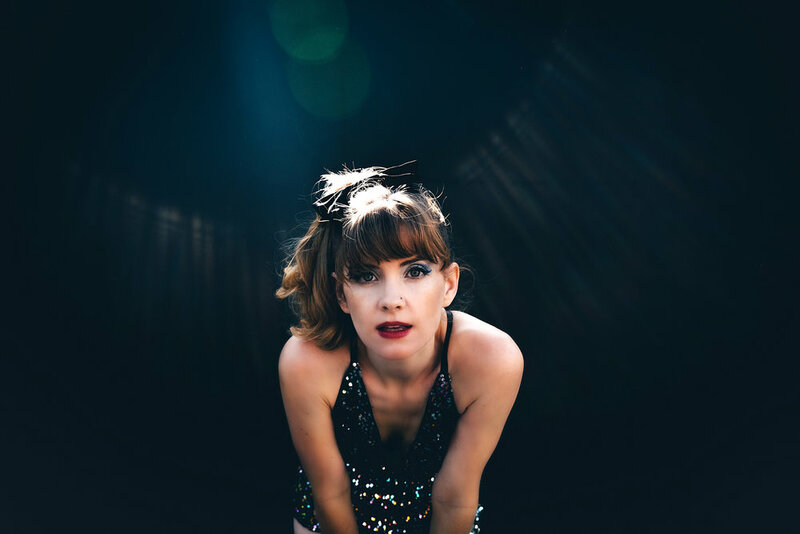 The indie folk/pop artist is destroying norms, opening minds, and shaking up the industry with her high energy, statement-making new single and video "Rebel Babe." "There’s a lot of pressure to 'look gay' or 'look straight' - it feels like everyone expects you to take a side," Lucy says. "That type of binary thinking inspired the song and especially the music video that I wrote for it. We have to let go of polarized thinking. You can be feminist and also be feminine, you can be queer and still be 'girly'. There are so many wonderful identities encompassed on the wide spectrum of gender and sexuality that I find it ridiculous (and extremely burdensome) to expect individuals to fall into one of two categories." Lucy works closely with women's rights organizations as well as with the LGBT activist group AmBi and is currently preparing a new EP. Lucy & La Mer will tour the West Coast this summer.